Five British playwrights are in the running for the 2009 Susan Smith Blackburn Prize for female playwrights working in the English language. Lucinda Coxon for Happy Now?, Chloe Moss for This Wide Night, Kaite O’Reilly for The Almond and the Seahorse, Amy Rosenthal for On the Rocks and Esther Wilson for Ten Tiny Toes are all in the running for the award, which is given annually to “recognise women from around the world who have written works of outstanding quality for the English-speaking theatre”. Other finalists include one Indian and four US writers. 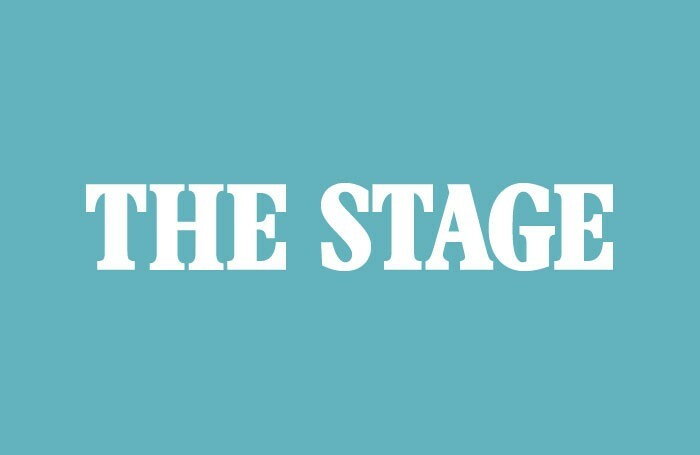 The judging panel features actresses Sigourney Weaver and Jenny Jules, playwrights Edward Albee, Peter Gill and Emily Mann and former National Theatre executive director Genista McIntosh. The winner will be awarded $20,000 and will be announced on February 25.